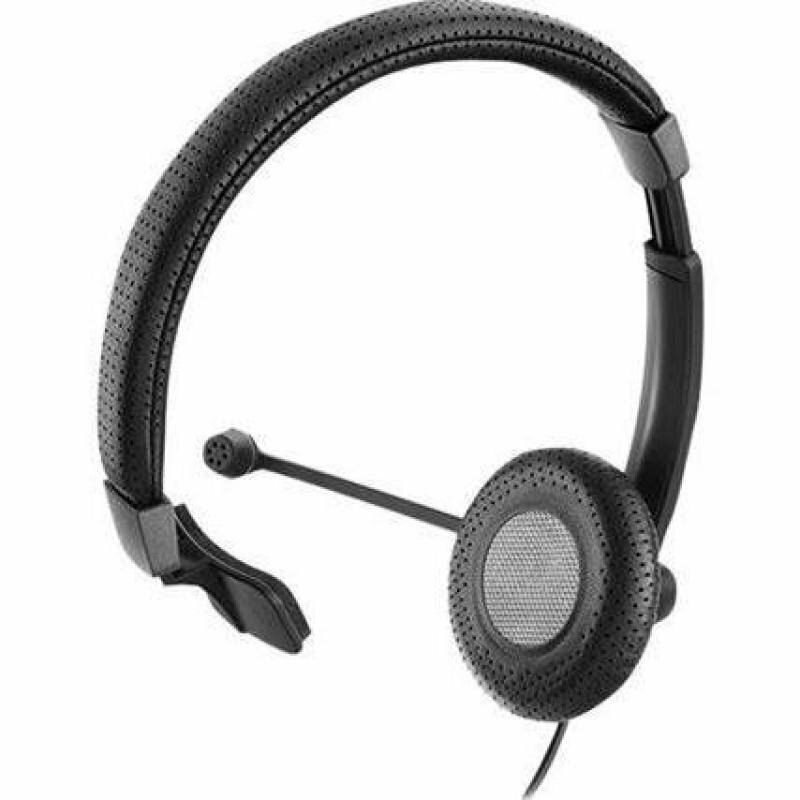 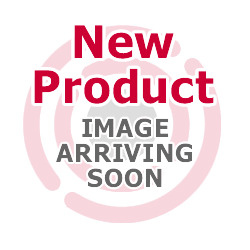 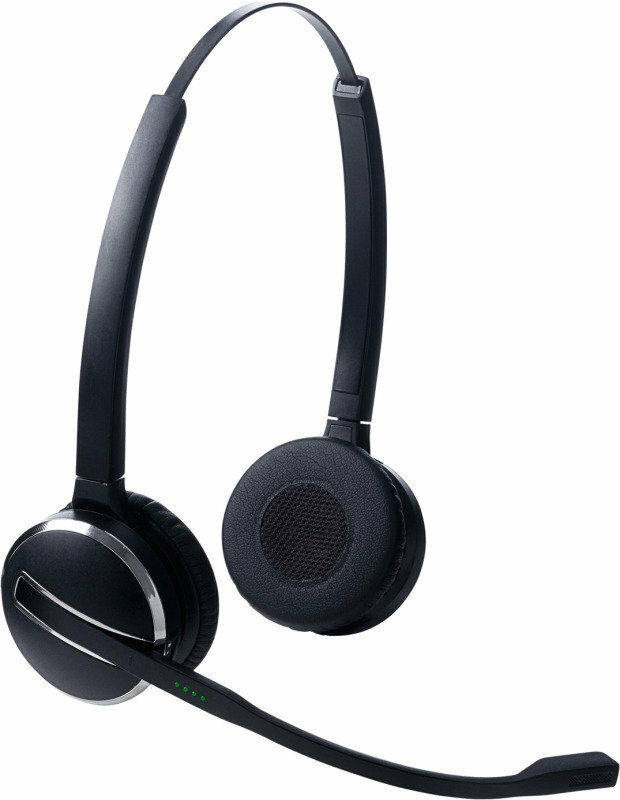 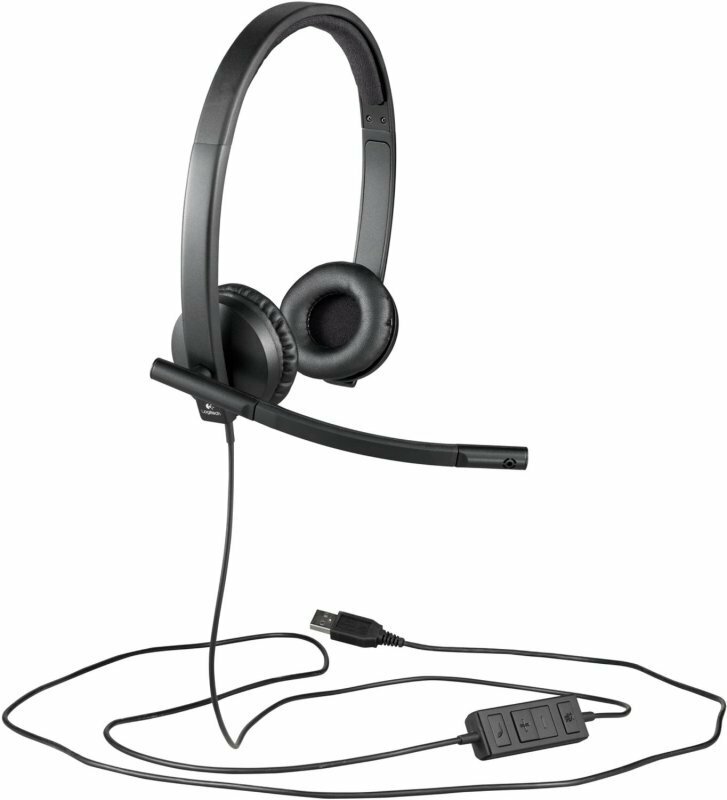 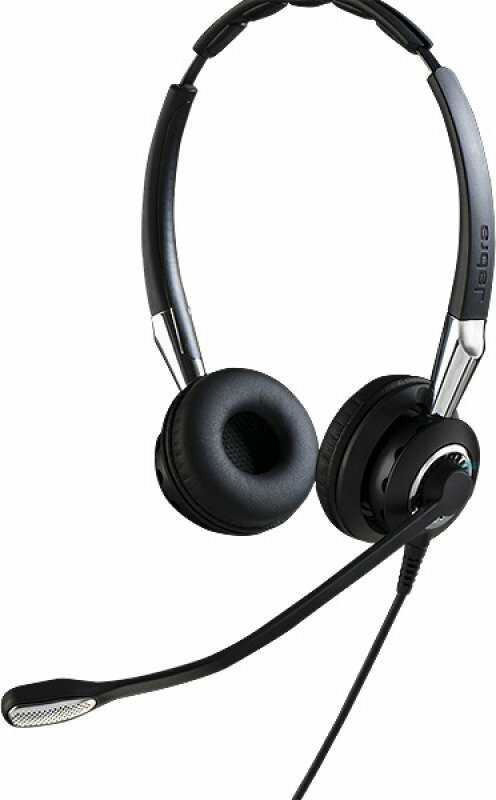 We have displayed some great prices in the UK for headset in Cycling and Headphones including these related brands: JABRA, PLANTRONICS, NEMESIS, SONY COMPUTER ENTERTAINMENT, THIRD PARTY. 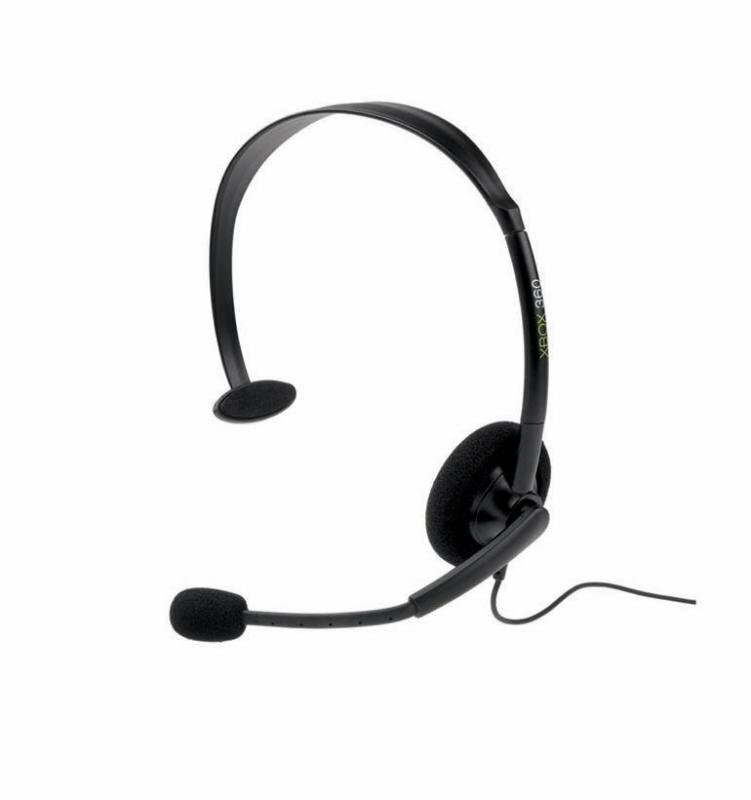 If you still can't find your prime suspect amongst your headset results, you should try our category based links down the right, or change your options by using the price options in our search bar at the top. 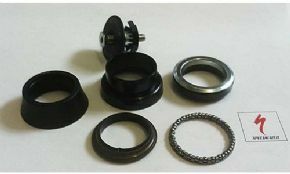 When you have finished your detective work, you will probably find a bargain on your Cycling products.